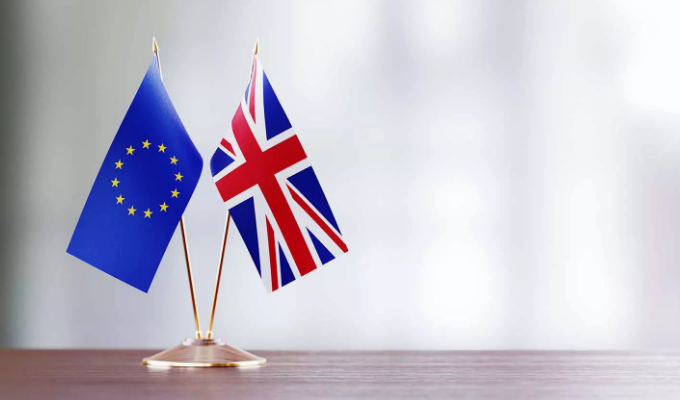 TSG Consulting’s Dr Steven Brennan and Dr Louis Wyness discuss Brexit’s impact on the REACH regulations and what companies need to do in order to stay compliant after 29 March 2019. Please note that Brexit is a fast-moving subject and some details presented in this webinar are likely to change. Webinar recorded 23 January 2019.